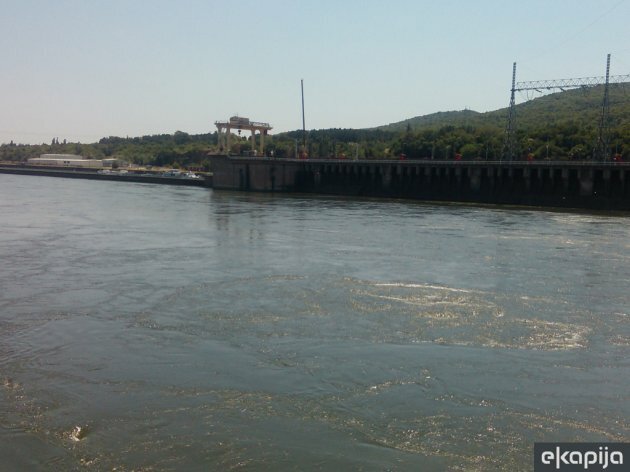 The consortium headed by the German company DSD Noel will be carrying out the works on the reconstruction of the navigation lock at the Hydro Power Plant Djerdap 1, worth EUR 27 million, announced the Ministry of Construction, Transport and Infrastructure of Serbia. The contractor was selected at an international tender after the European Investment Bank (EIB) notified the Ministry of Construction that it had no objections to the tendering procedure, confirming that the public procurement procedure had been carried out in line with the highest European standards. In addition to DSD Noel, the consortium includes two Serbian companies – Feromont and Elektromontaza. Around EUR 55.5 million will be invested in the reconstruction of the navigation locks at HPP Djerdap 1 and HPP Djerdap 2, and the money has been provided by the Ministry of Construction, Transport and Infrastructure from the proceeds of the EIB and EU's Connecting Europe Facility (CEF). The navigation lock at HPP Djerdap 1 has not been reconstructed since it was commissioned in 1970, and its lifespan will be extended by at least 25 years with this revitalization. The works are supposed to begin in September 2019 and should be completed in about a year.